"THE FATE OF RUSSIA (ROSH)"
SO WHAT CAN I DO ABOUT THIS ? THATS GONNA LEAVE A "MARK"
PEACE & SAFETY "DAYS of NOAH"
The "3.5 YEAR GREAT TRIBULATION"
REGARDING THE FACE IMAGE ABOVE. 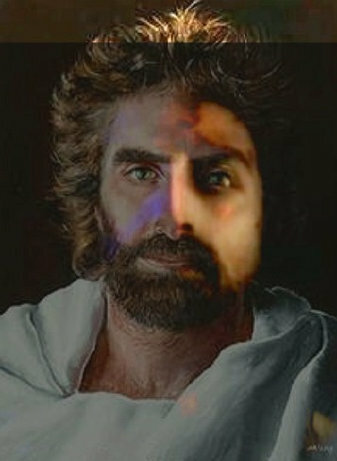 The picture of the face of Jesus on this site is a composite of TWO unrelated images of the face of Jesus Christ. 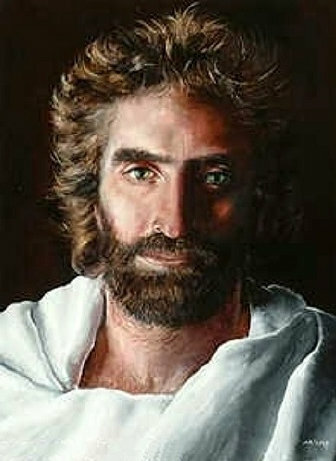 The left side of the face is a drawing by Akiane, a young girl from Illinois, who began seeing visions of Jesus in heaven at the age of 4yrs. She started sketching the images and eventually advanced to oil paints and acrylics. 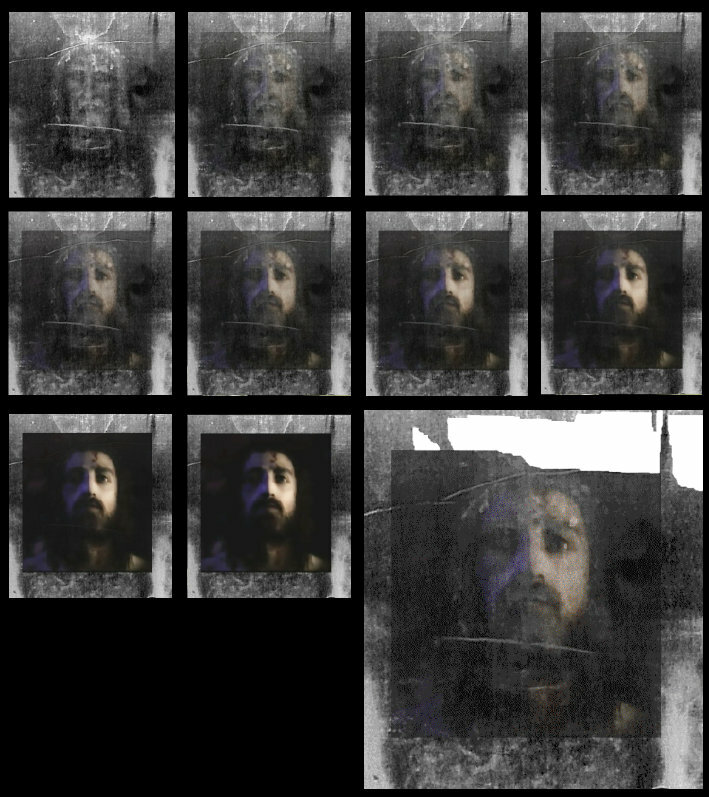 The right side of the face is the computer generated image from the shroud of Turin with wounds and swelling. Interestingly, thou the right side shroud face image is slightly tilted upward as He lay on the burial slab, the features, eye shape, eye brow shapes, mouth, chin, shape of head, cheek bones, nose all MATCH.. 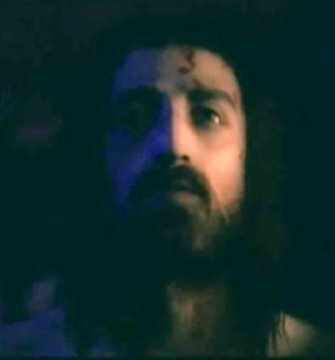 Certainly, this must be the face of our Messiah and we will recognize Him when we see Him. THIS MEANS THAT IF A PARTICULAR GENERATION MEETS BIBLICAL CONDITIONS, THE ADDITIONAL 10 TEN YEARS ARE FILLED WITH LABOUR AND SORROW. "THAT IF THE "DAYS" ARE NOT SHORTEND, THERE WILL BE NO FLESH SAVED, BUT FOR THE ELECT'S SAKE, THEY SHALL BE SHORTENED"! (Matthew 24:22) "for it is soon cut off, and we fly away". The final TEN YEARS BEGAN @ THE END OF THIS CURRENT YEAR, 5778, 2018! 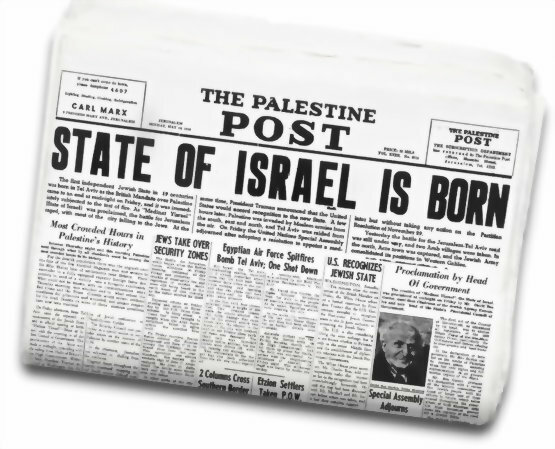 THIS IS THE FINAL GENERATION AND WE HAVE ENTERED THE FINAL 10 YEARS OF THE PRESENT AGE TO BE IMMEDIATELY FOLLOWED BY THE 1000 YEAR REIGN OF MESSIAH, YESHUA.